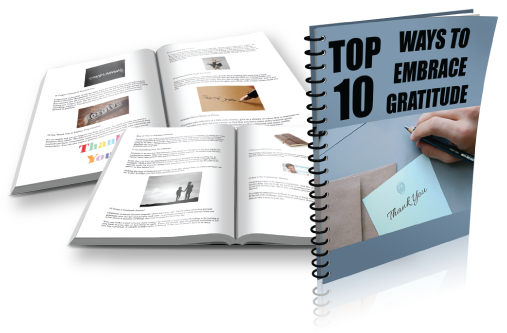 You Grow Your List & Keep All The Profits. I'm Alice Seba and I've been publishing private label rights content since 2006. 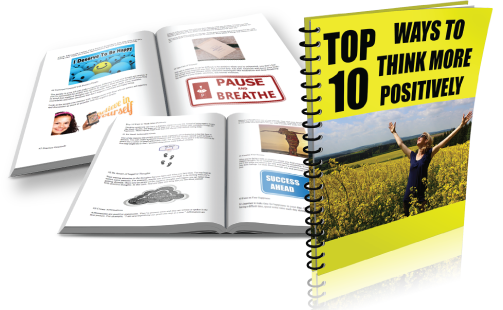 I'm pleased to announce our “Self-Improvement Top 10s” lists on all the hot self-improvement topics are back with a brand new, never-before-released package of lead magnet opt-in offers for you. 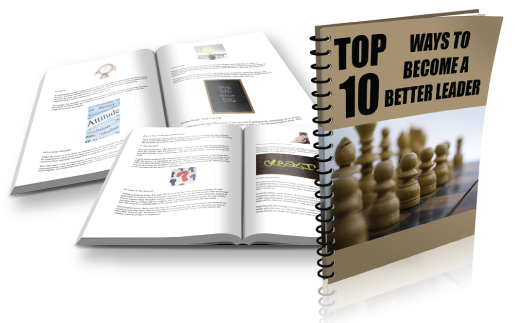 10 Self-Improvement Top 10 Lists: You get 10 illustrated lists (.doc) featuring the top 10 tips for each self-improvement topic. 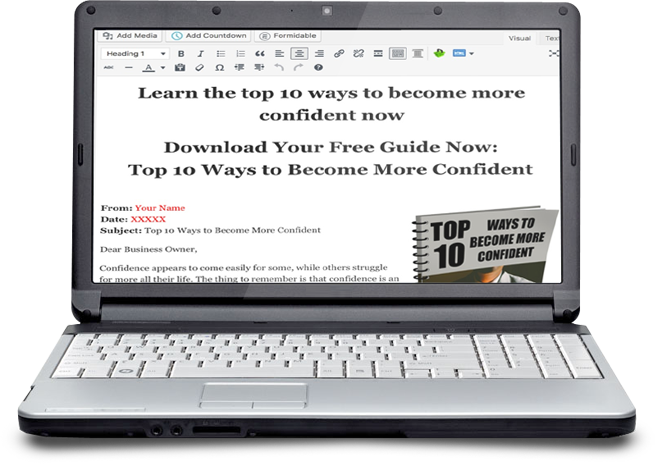 Turn them into attractive PDF documents and use them as lead magnets. Display them on your website. Or use them to create informative videos – the design and script are all ready for you. Productivity is about getting more done in less time. 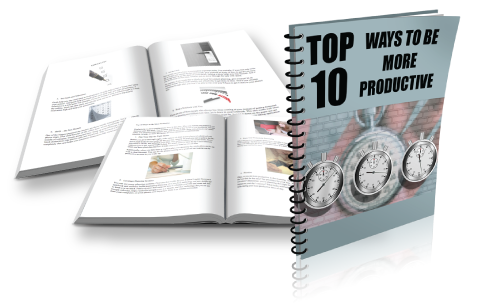 When you increase your productivity, you increase your free time. You increase your profits if they’re tied to your productivity. Teach your readers all about the different tactics the most successful entrepreneurs use. Everyone procrastinates sometimes. It’s important to recognize that you’re not alone, procrastination is normal, and there are tactics you can embrace to get through it. Teach your readers the proven ways they can overcome procrastination. Everyone could use a little health boost. And there are many ways that you can improve your health. You may already be doing many things right now that are great for your health. 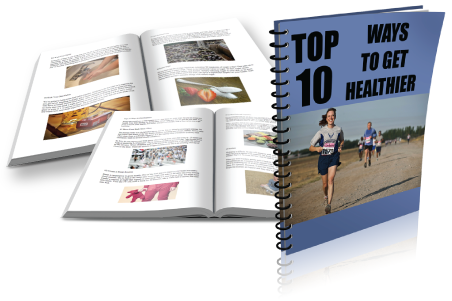 Teach your readers how they can boost their health and feel better. Thinking positively can have a dramatic impact on your life. Instead of letting negative thoughts like fears, doubts, and anger get in your way, you can embrace calm, confidence, courage, and happiness. 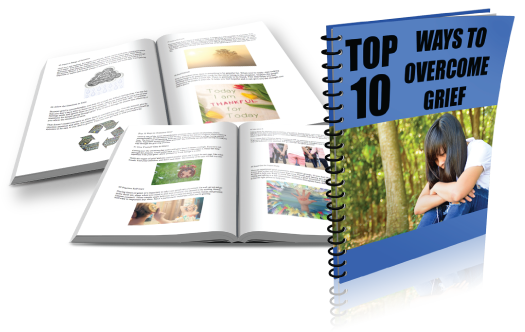 These top ten ways will help your readers change their outlook starting right away. Gratitude is one of the most powerful emotions that people can experience. It connects you to what is truly important in your life. Show your readers the top ten ways they can invite more gratitude into their lives. Grief is one of the most uncomfortable emotions that a person can experience. Grief is uncomfortable. It’s an emotion that we don’t like to feel and yet, it happens whenever there is a loss. 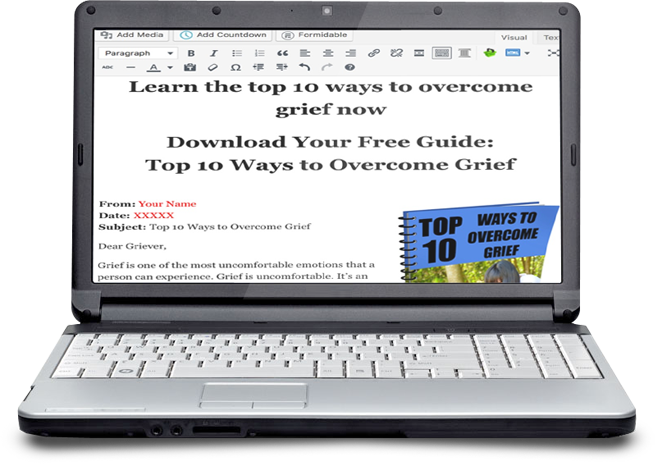 Share with your readers the top tips and steps they can use to help them work through the grieving process. Confidence seems to come easily to some while others continue to struggle with it. The key is to learn how to tap into the attitude to create more. Teach your readers how they can become more confident. Some people are natural born leaders while others shy away from it. Leadership skills can be learned as well. 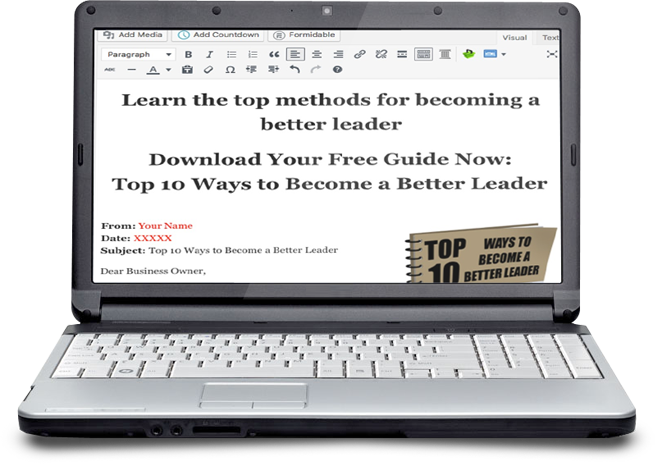 Give your readers the top ten ways they can improve their leadership skills and get better results. 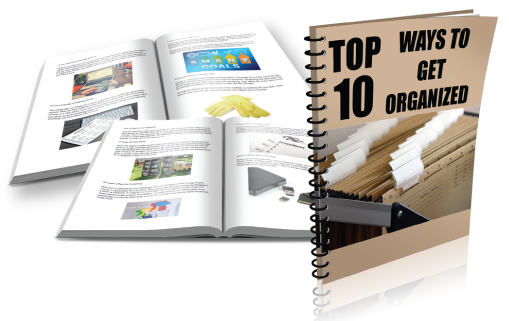 Getting organized is often at the top of the list when it comes to making a change in your life. Most people feel like their life could be more organized and therefore more productive and less stressful. 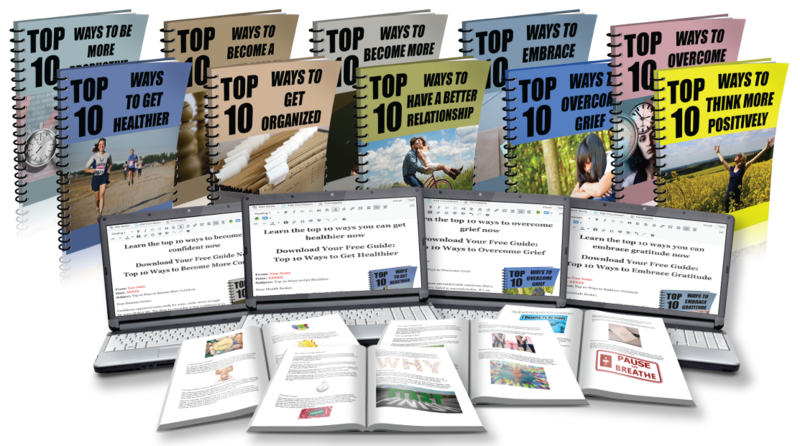 Share the top ten strategies with your readers for getting more organized at home, at work, and in their personal lives. 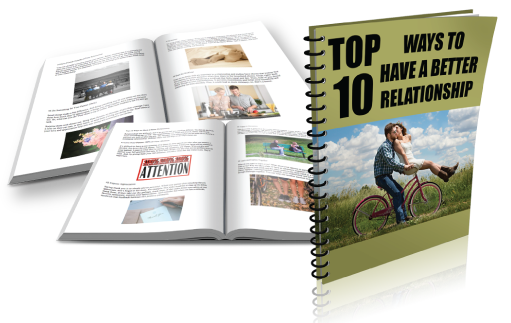 Relationships are difficult, yet they can also be the most rewarding part of life. The relationships you forge with friends, family, and romantic partners are part of who you are. The stronger your relationships are the better life is. 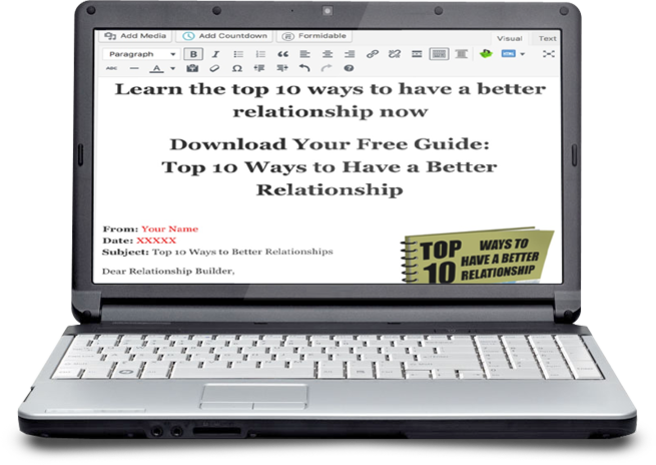 Teach your readers the top ten ways they can develop better relationships. 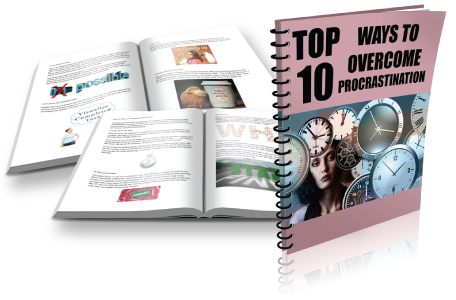 Grab it now for only $67 $37 ($4,250 cost to create yourself) for your PLR license, so you can save endless hours of time and plenty of money to provide your readers with the information they're looking for. Original Launch Price Now On for a Limited Time!